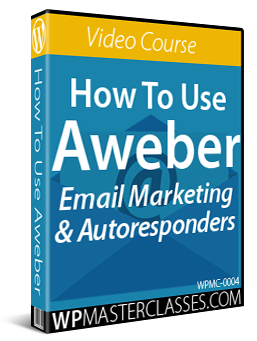 Aweber is one of the world’s most reliable and popular email marketing and autoresponder services. 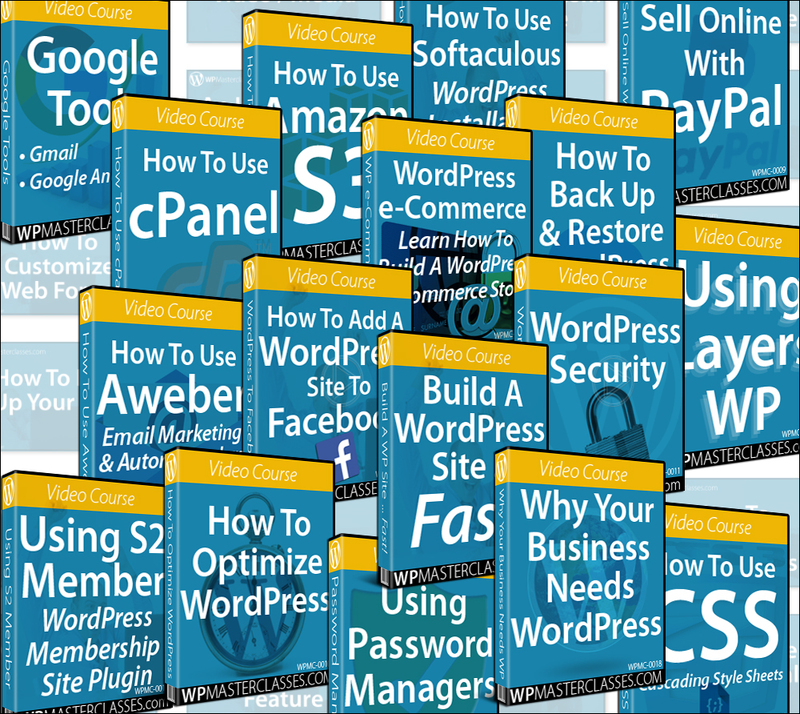 This video course walks you step-by-step through the process of setting up an Aweber account so you can grow your subscriber list using email marketing, newsletters, and autoresponders. 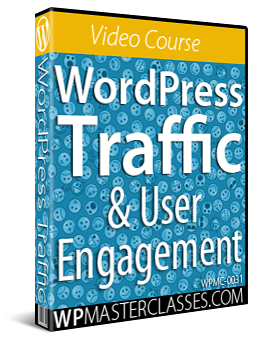 The video lessons not only show you how to use Aweber to set up autoresponders, newsletters and opt-in subscriber forms, but how to integrate this service with WordPress to automate areas like lead generation, user engagement, train customers, and more. 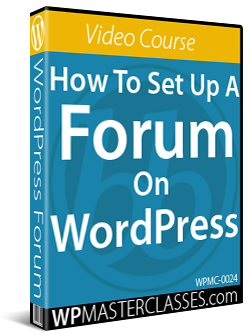 Are you planning to set up a membership site with WordPress? 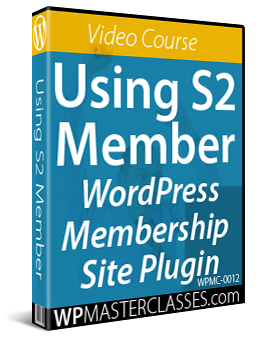 This video course shows you how to set up and configure a WordPress membership site using a powerful, feature-rich, and FREE membership plugin called S2Member. 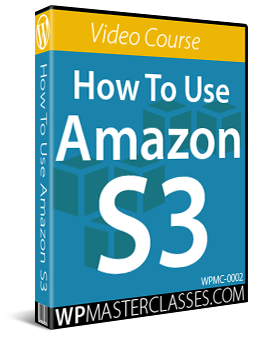 Note: S2Member also offers premium features via the S2Member PRO upgrade. 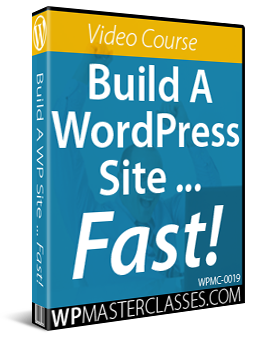 You can use these video tutorials to launch your membership site with the free plugin version and consider upgrading to the premium edition of the plugin later. 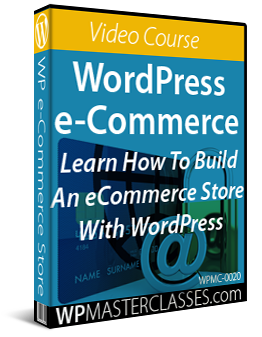 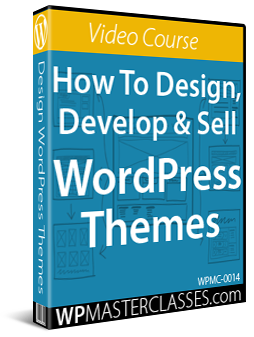 This video course shows you how to plan and build an e-commerce store on your WordPress site using different e-commerce store platforms. 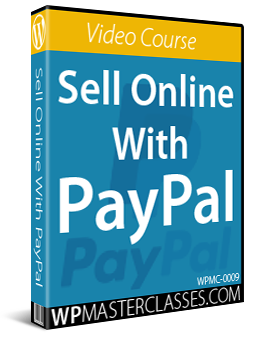 This video course shows you how to set up PayPal on your website to receive payments online with additional tips on using PayPal payment tools. 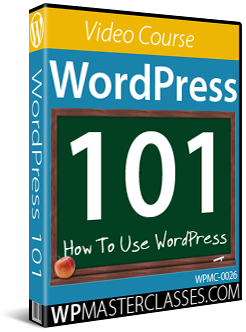 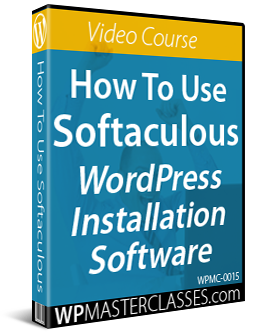 This video course shows you how to add your WordPress site to Facebook. 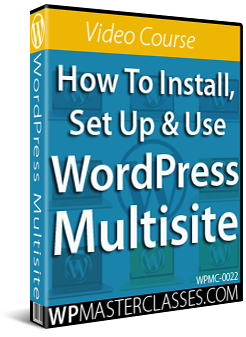 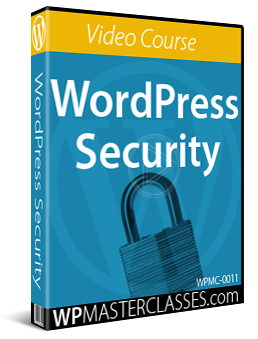 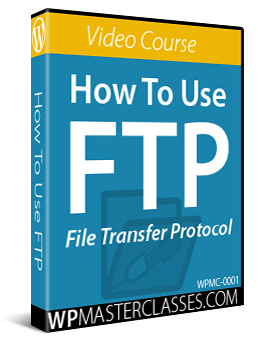 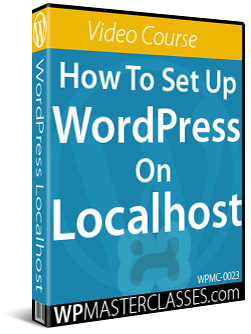 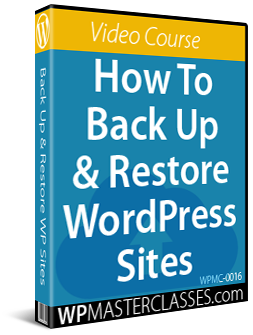 Learn how to obtain and set up a free SSL (Secure Sockets Layer) certificate for your WordPress site, how to change your site protocol from “http” to “https” (secure site) and how to set up a Facebook app and import your entire WordPress site into Facebook. 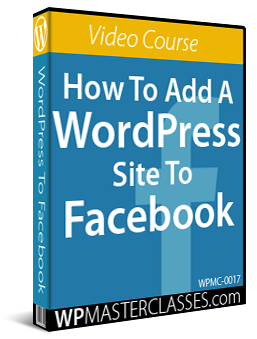 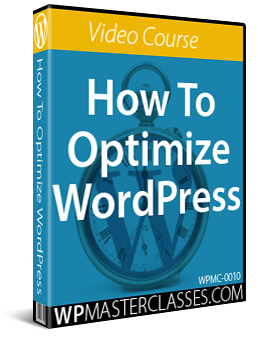 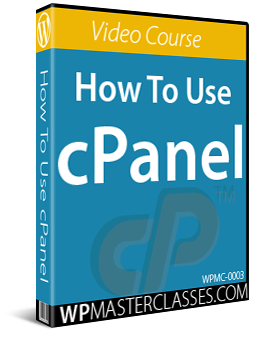 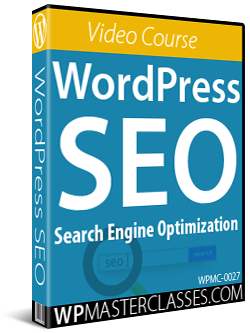 After going through the contents of this video course, you will be able to add an entire WordPress site to a Facebook Page and control the content displayed on both sites from your WordPress dashboard. 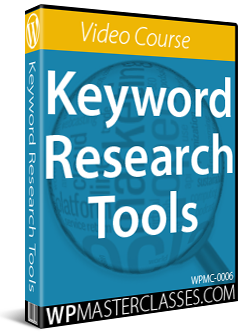 Google’s Keyword Planner is a great tool for doing keyword research and finding LSI or similar keywords to use in your articles and web content. 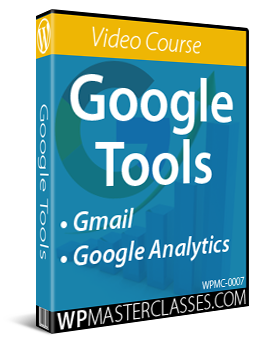 This video course shows you how to do keyword research using tools like the Google Keyword Planner. 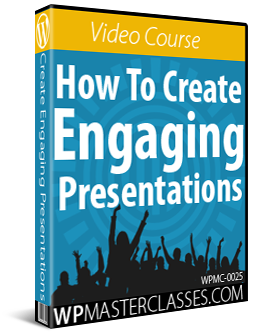 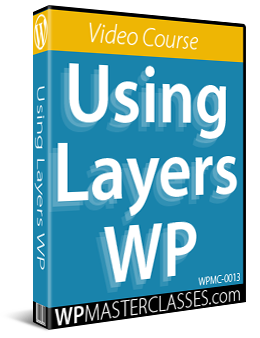 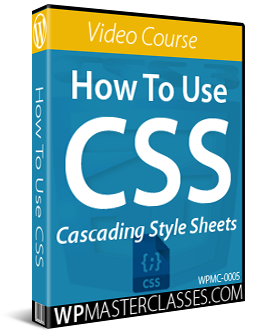 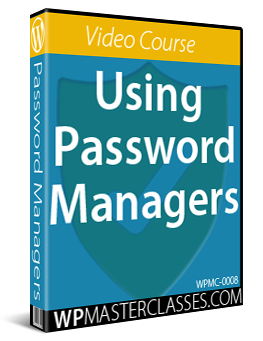 New video courses are regularly being added to WPMasterclasses.com. 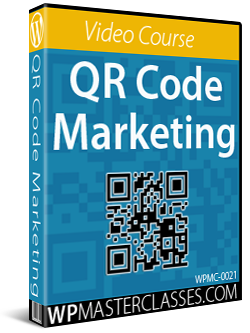 This includes video tutorials on digital business and digital marketing. 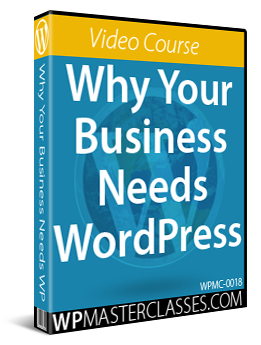 This tutorial is part of our Online business step-by-step training series, where we show you how to integrate online business strategies with your WordPress site or blog.